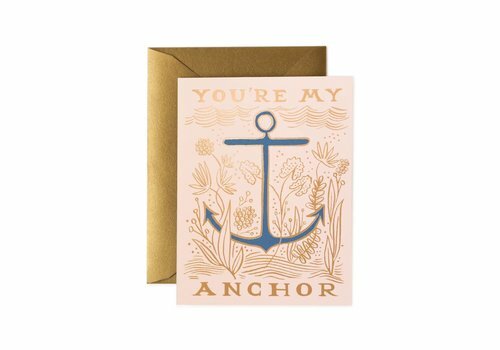 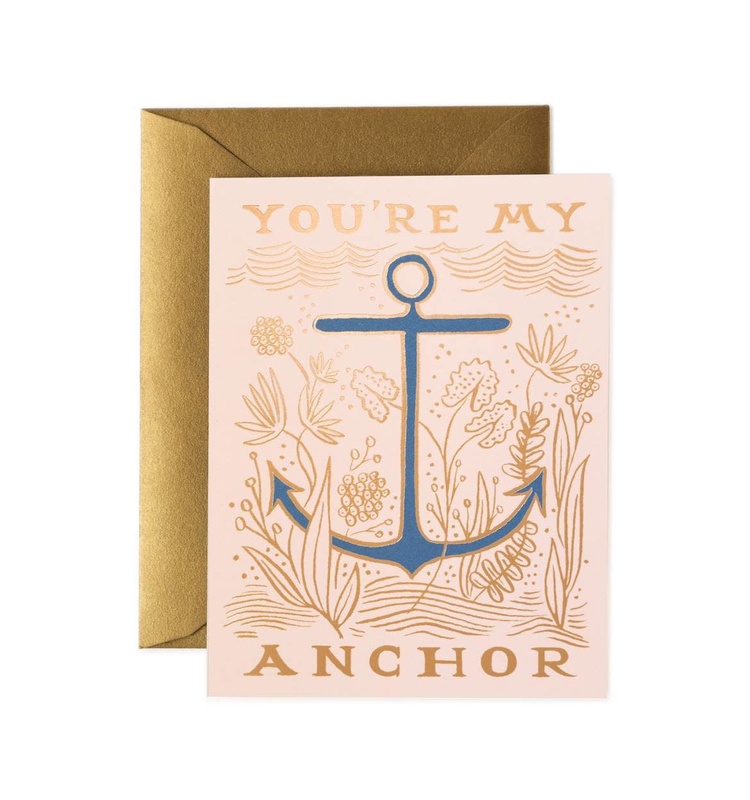 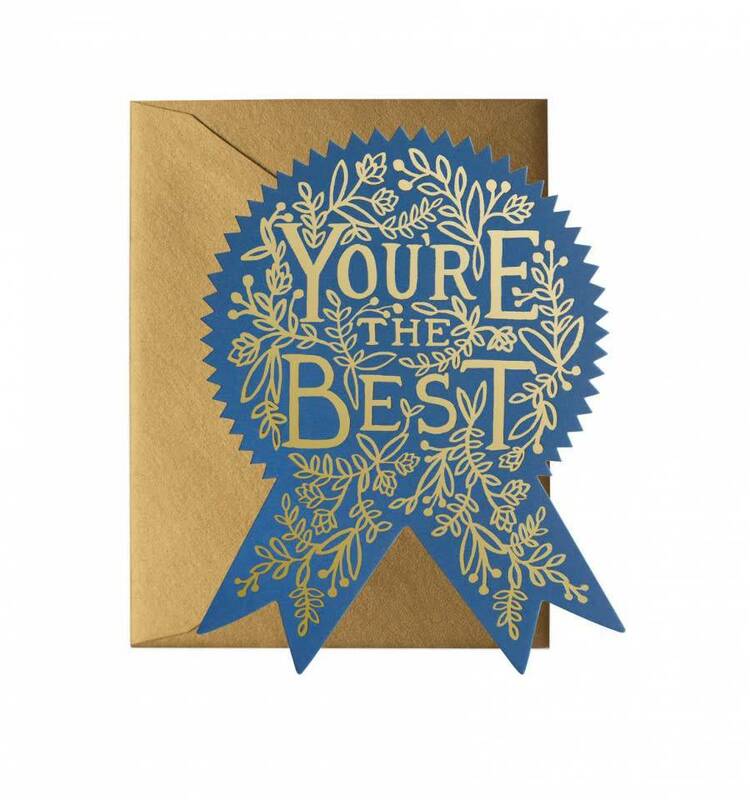 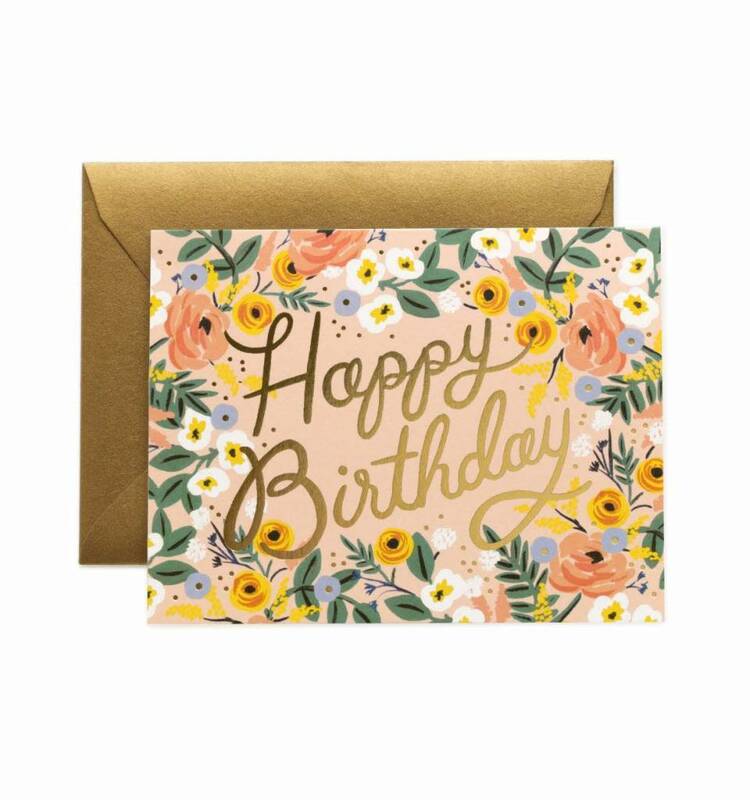 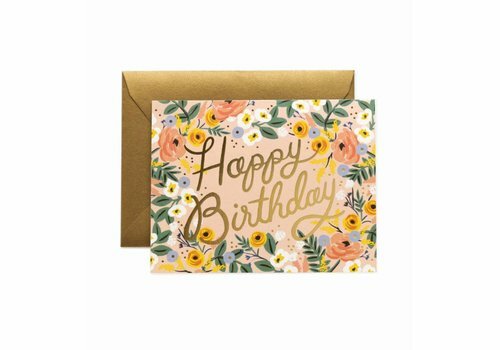 My Anchor Greeting Card by Rifle Paper Co.
Wild Birthday - Greeting Card by Rifle Paper Co.
You're The Best Greeting Card by Rifle Paper Co. 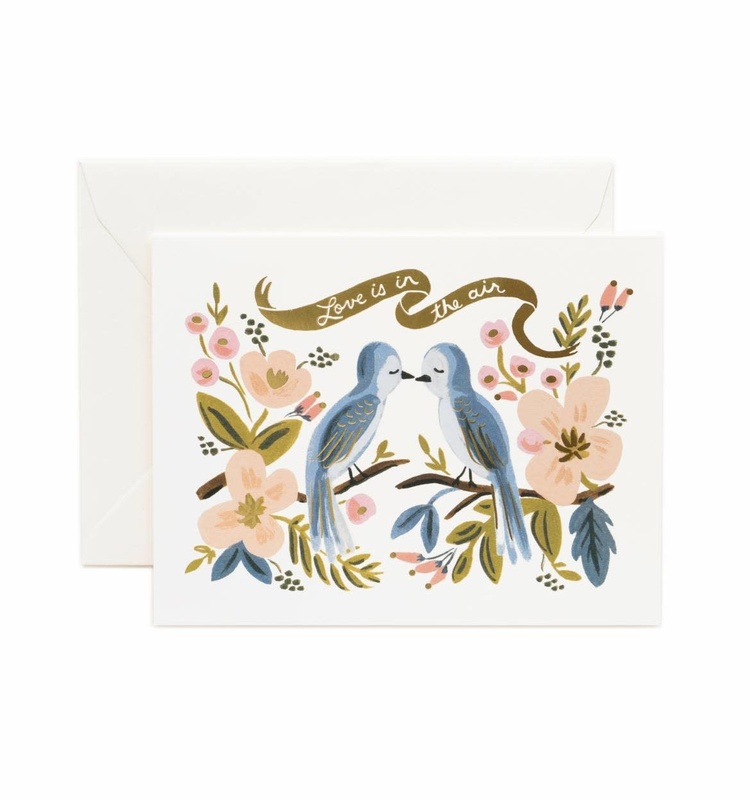 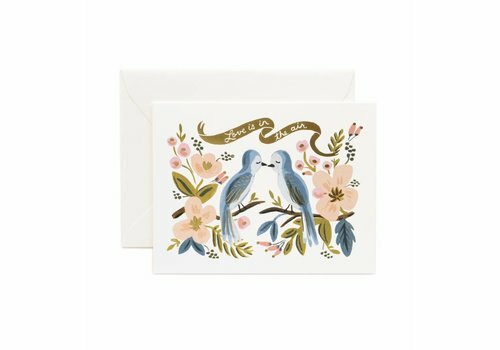 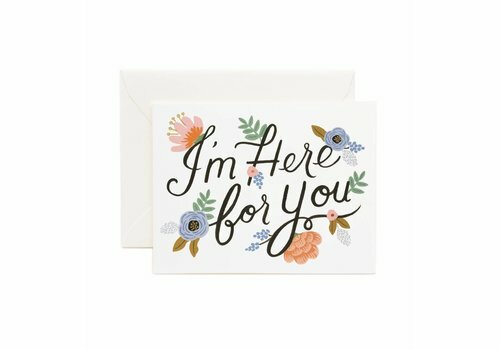 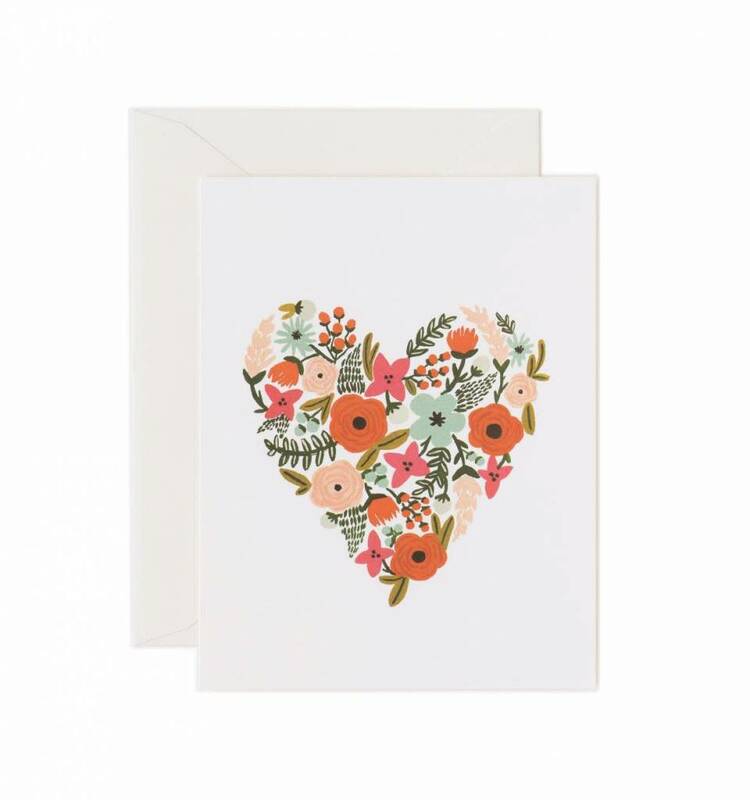 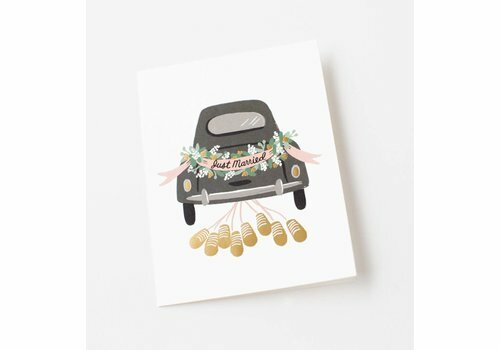 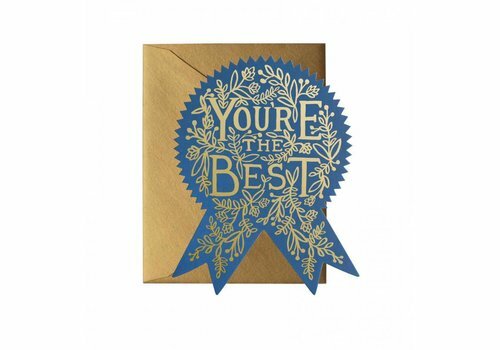 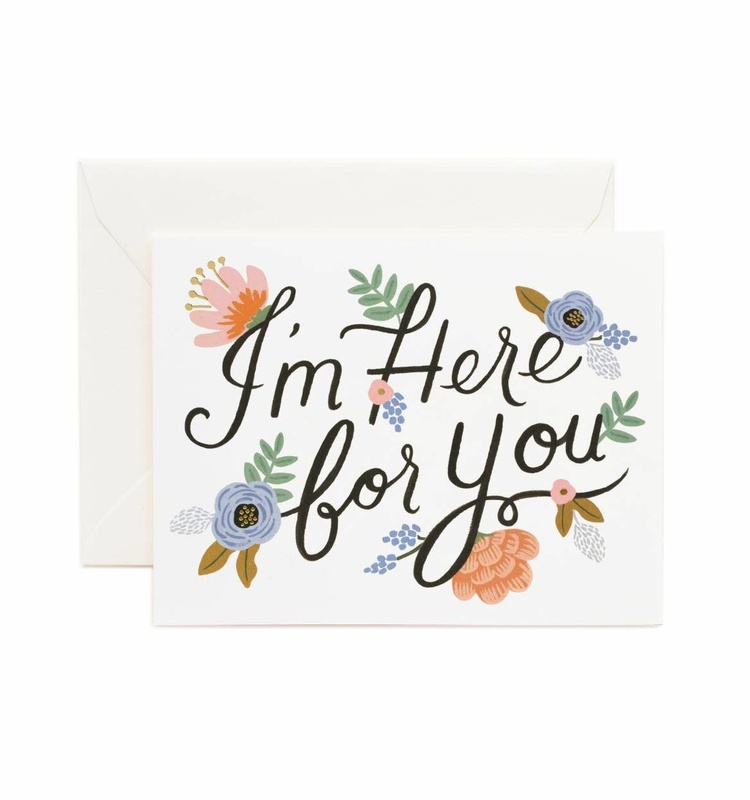 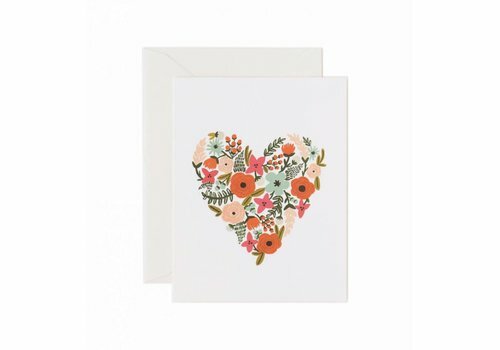 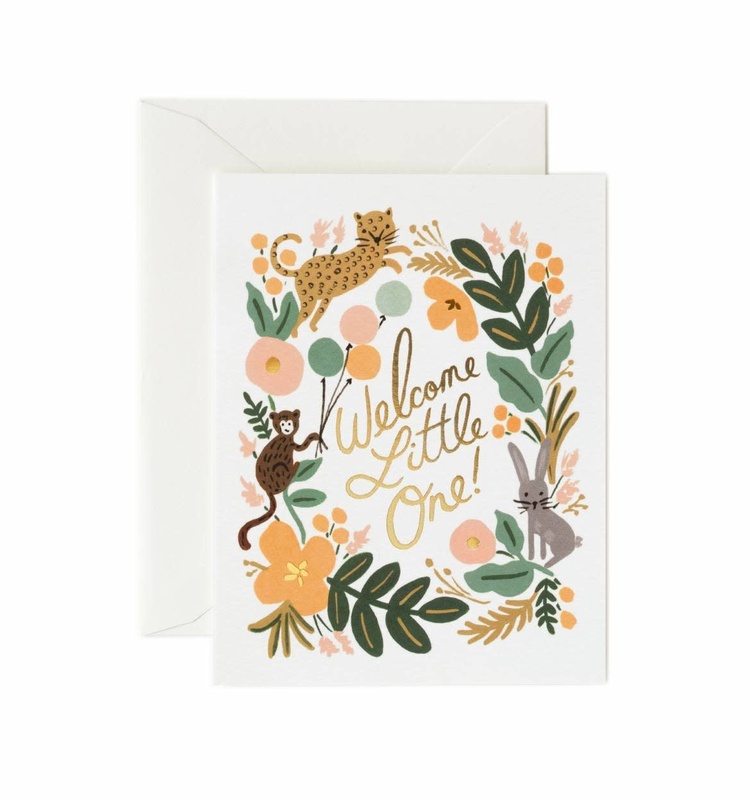 Here for you Greeting Card by Rifle Paper Co.
Love is in the Air Greeting Card by Rifle Paper Co.
Menagerie Baby Greeting Card by Rifle Paper Co.
Muchas Gracias! 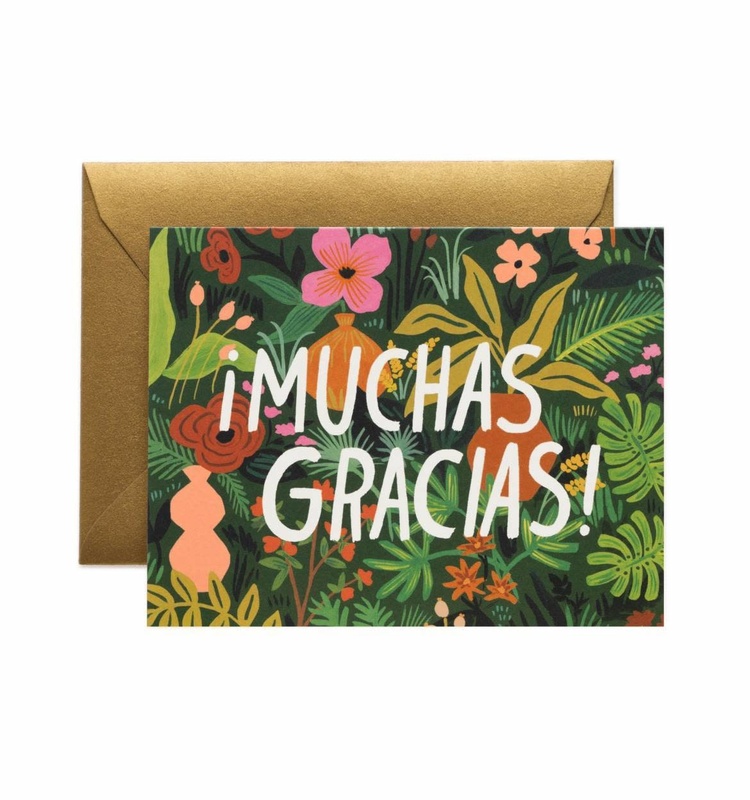 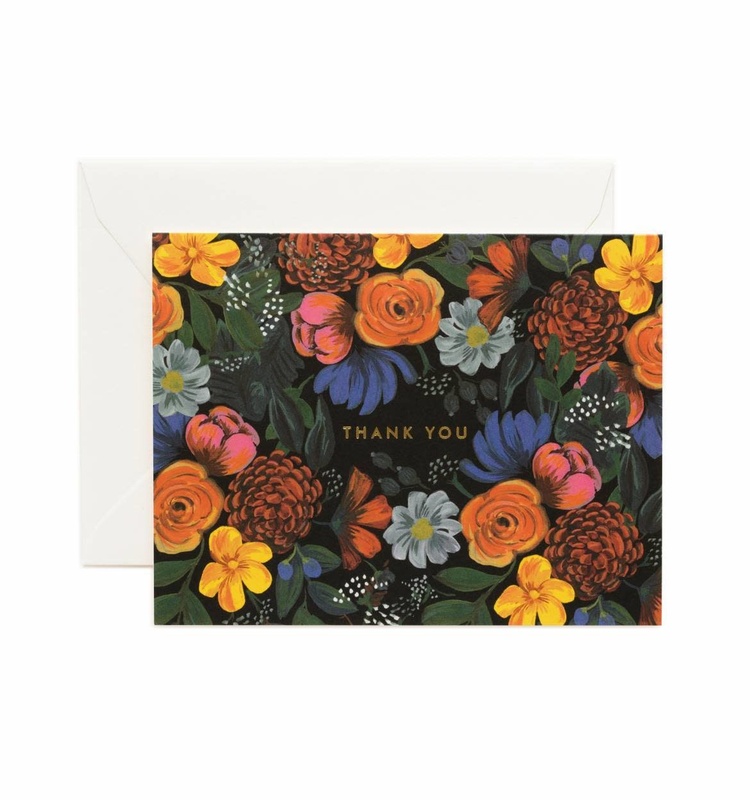 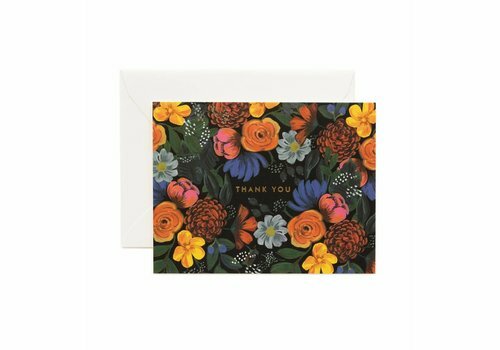 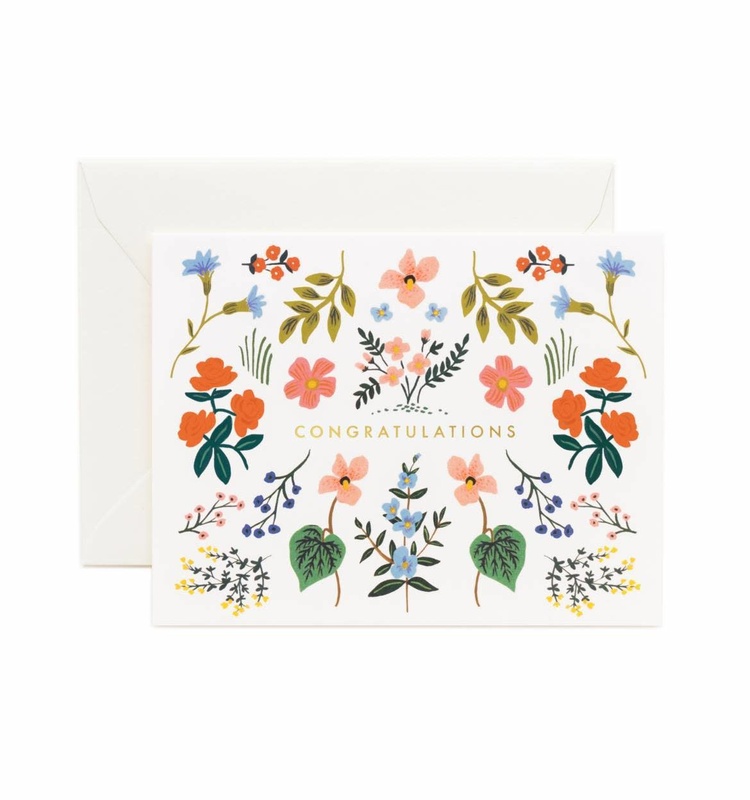 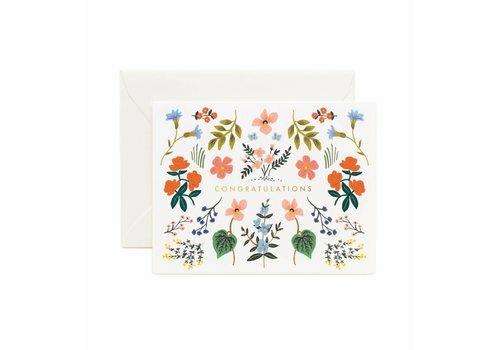 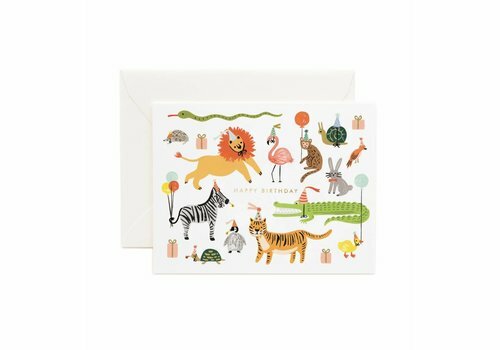 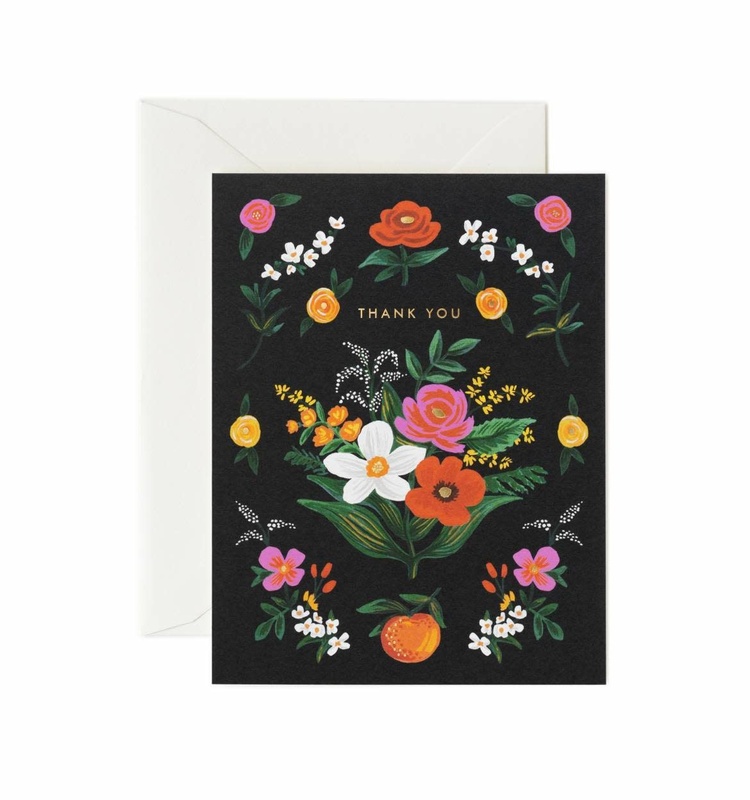 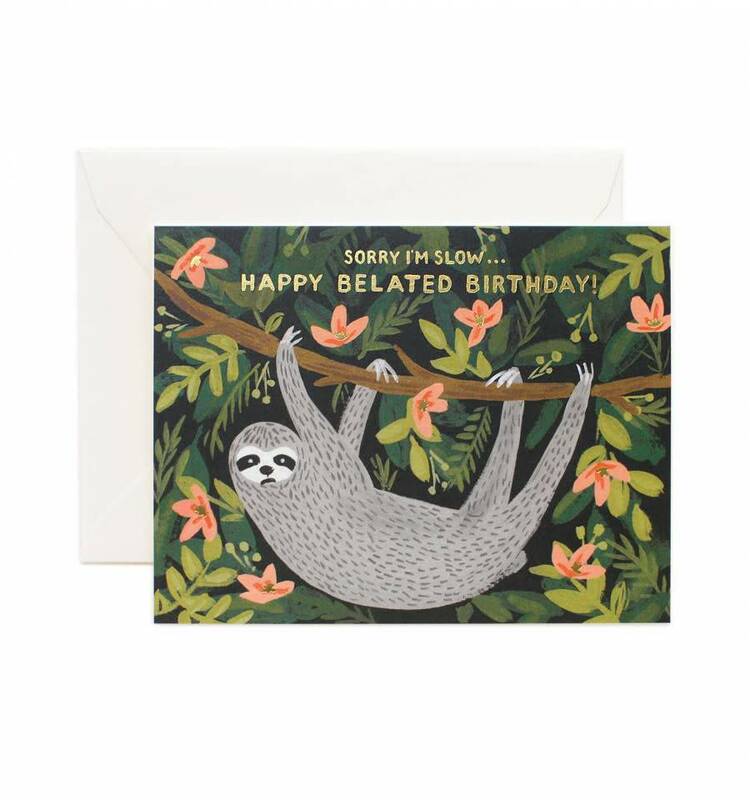 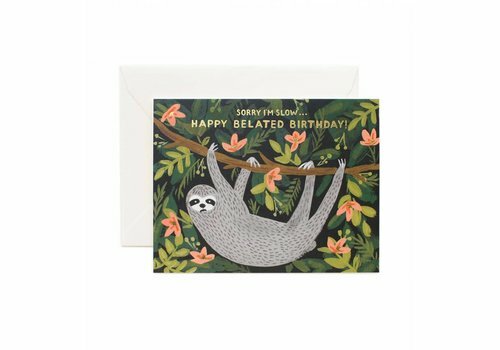 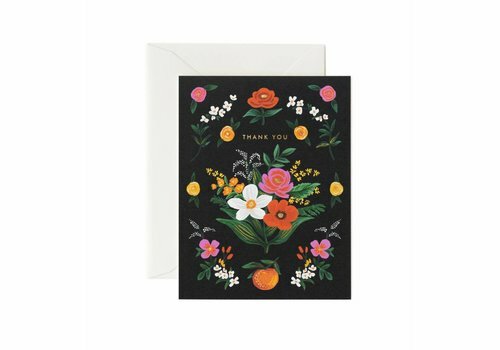 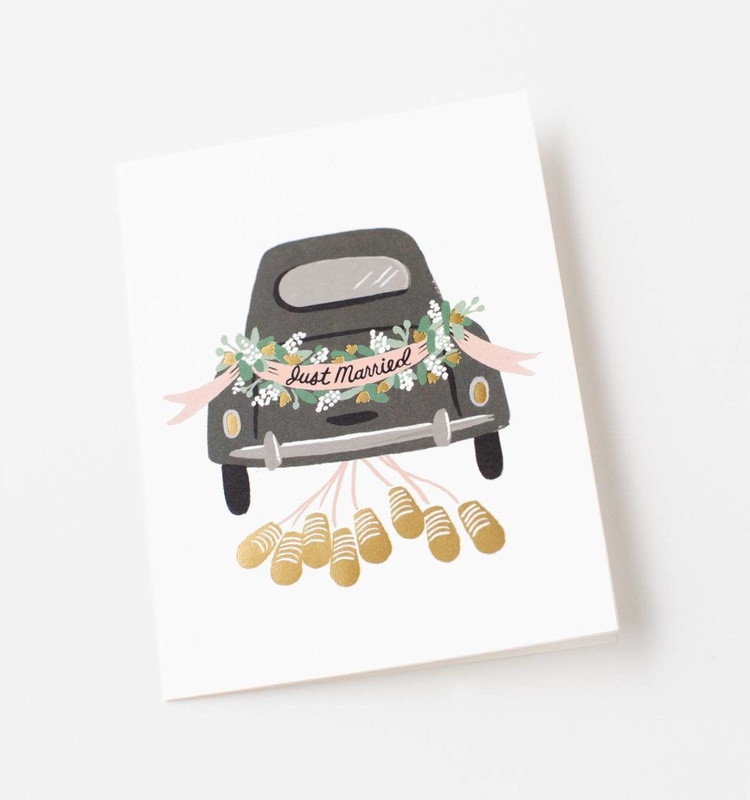 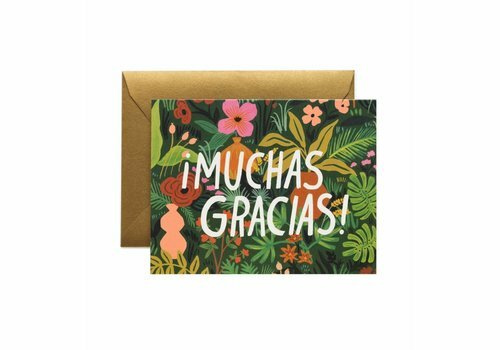 Greeting Card by Rifle Paper Co.
Odette Thank You Greeting Card by Rifle Paper Co.
Orangerie Thank You Greeting Card by Rifle Paper Co.
Party Animals - Greeting Card by Rifle Paper Co.
Party Parade - Greeting Card by Rifle Paper Co.
Wildwood Congrats Greeting Card by Rifle Paper Co. 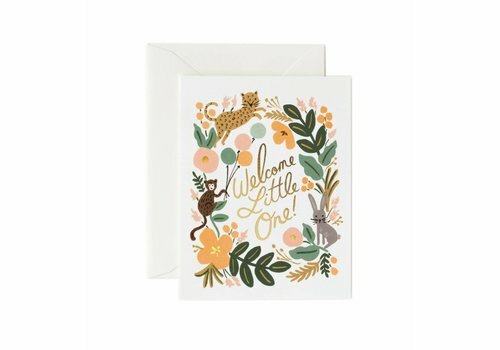 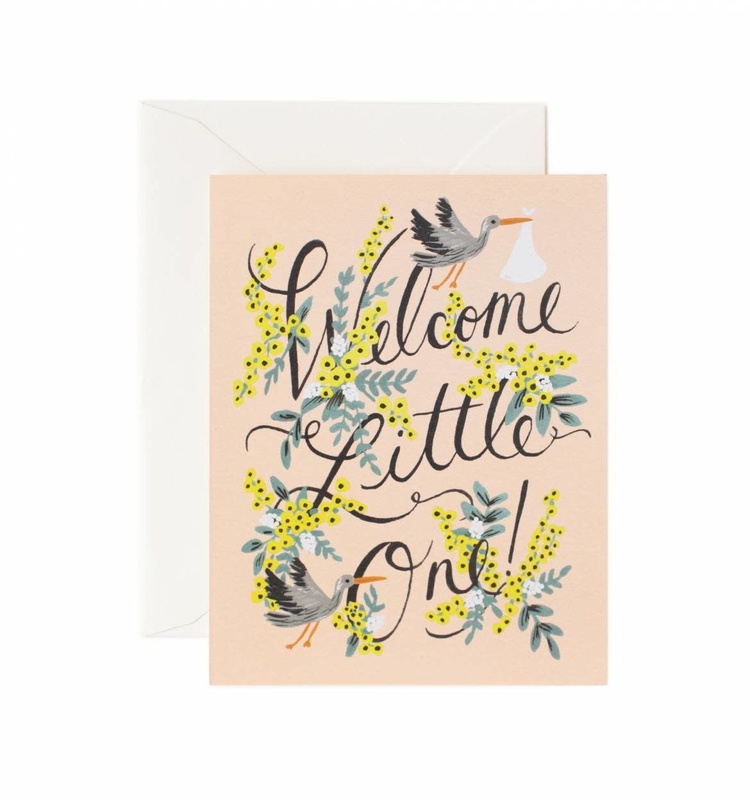 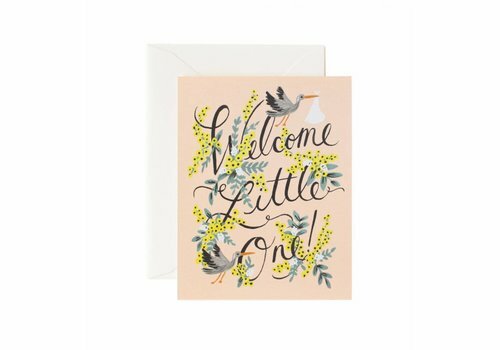 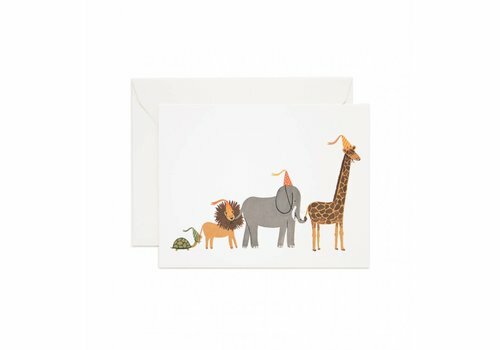 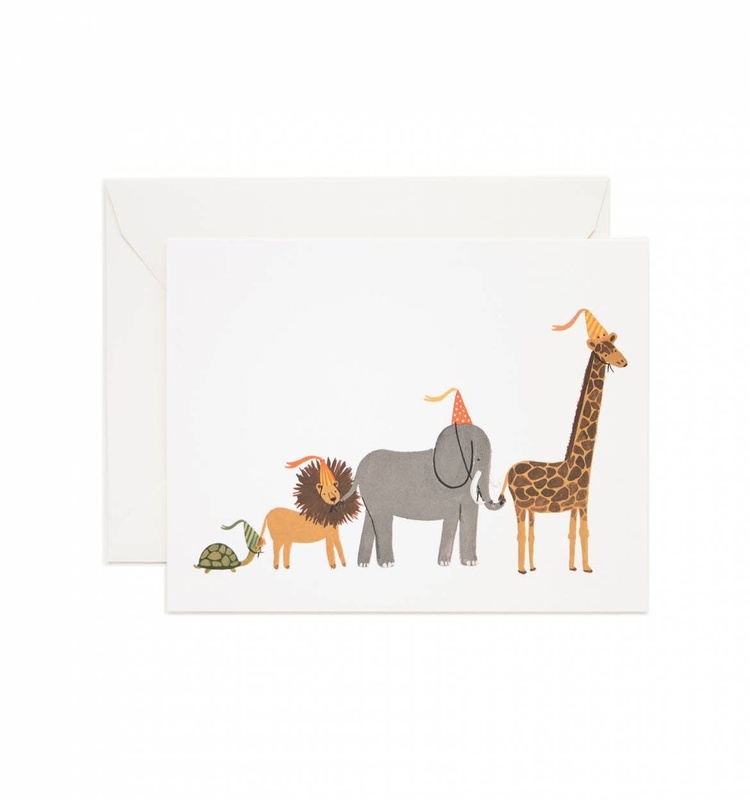 Welcome Little One Greeting Card by Rifle Paper Co. 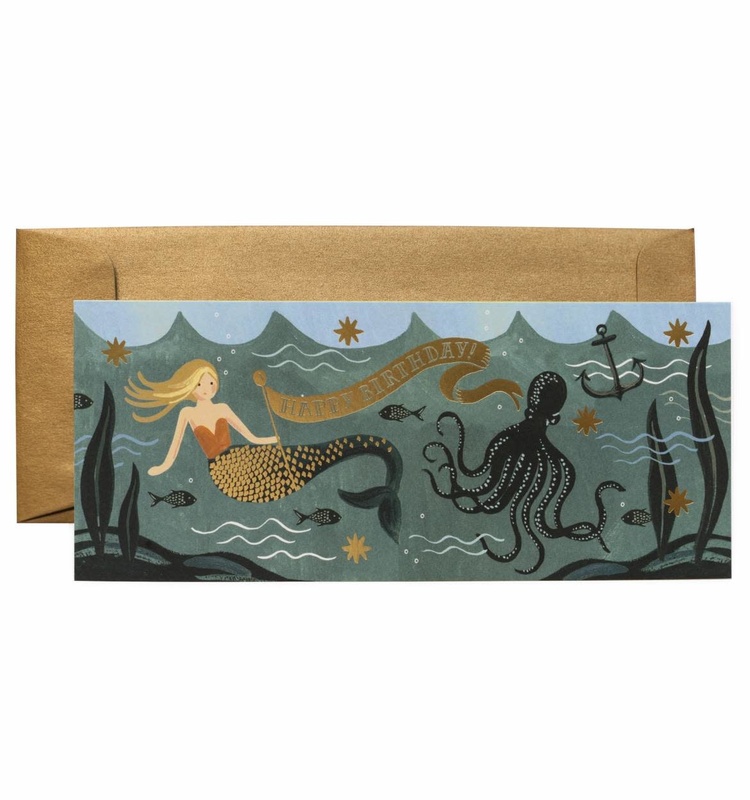 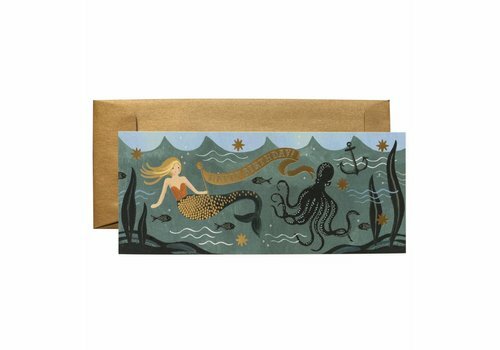 Under the Sea - Happy Birthday Greeting Card by Rifle Paper Co. 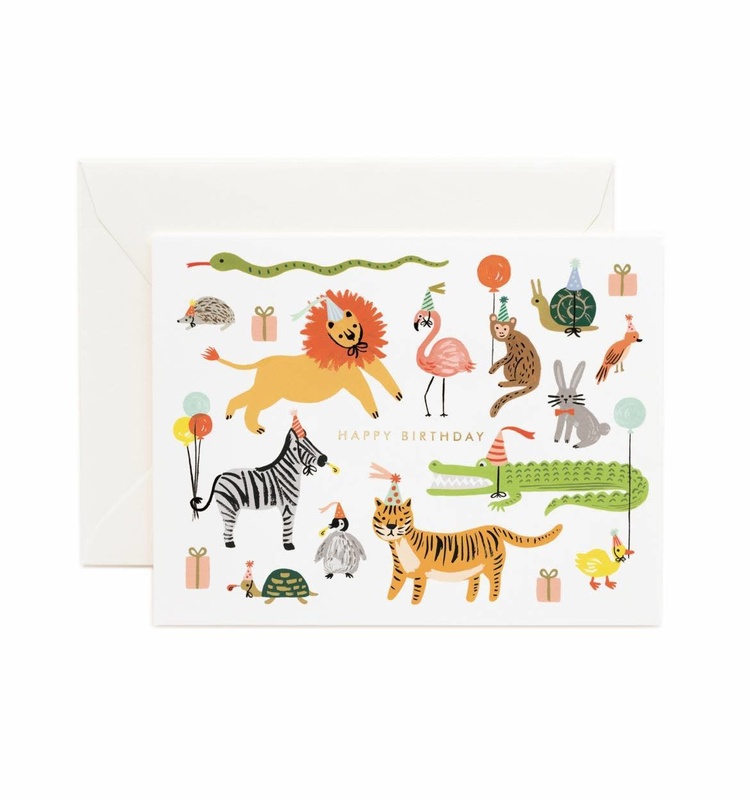 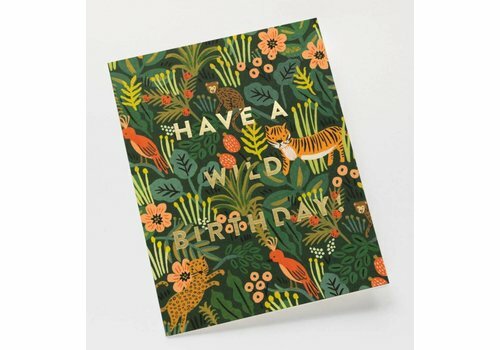 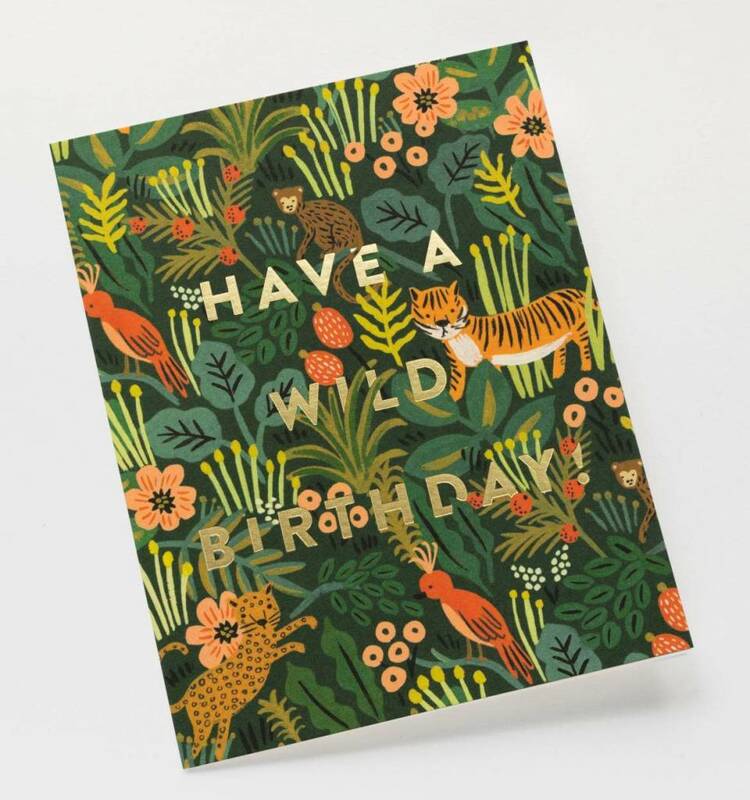 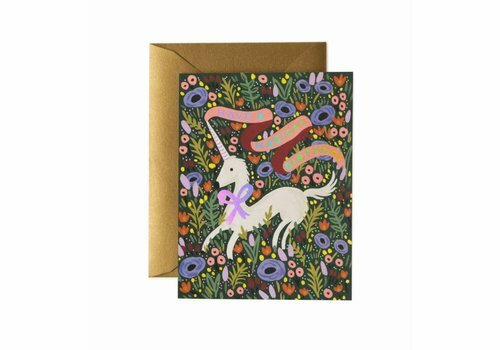 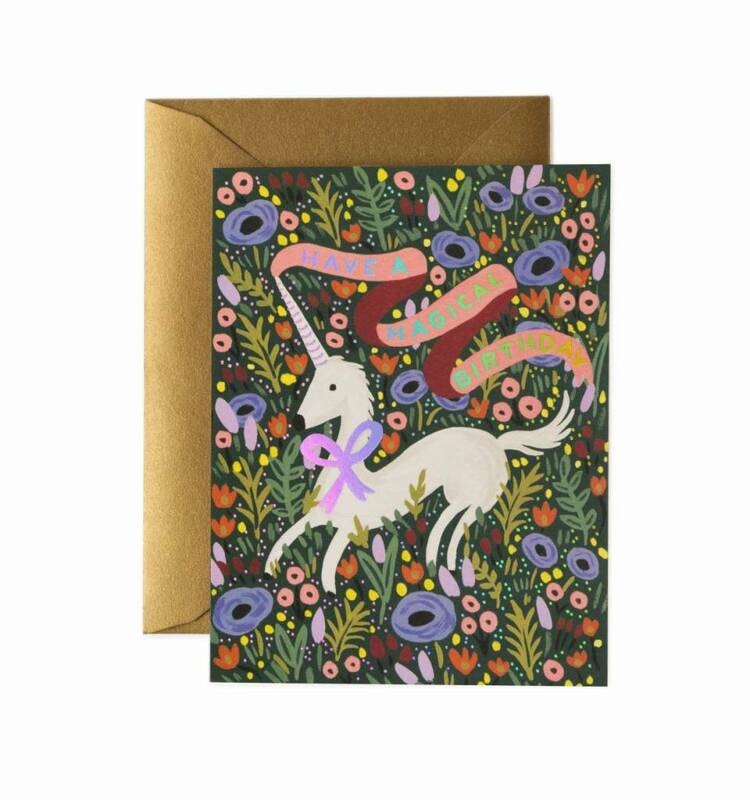 Magical Birthday Greeting Card by Rifle Paper Co.